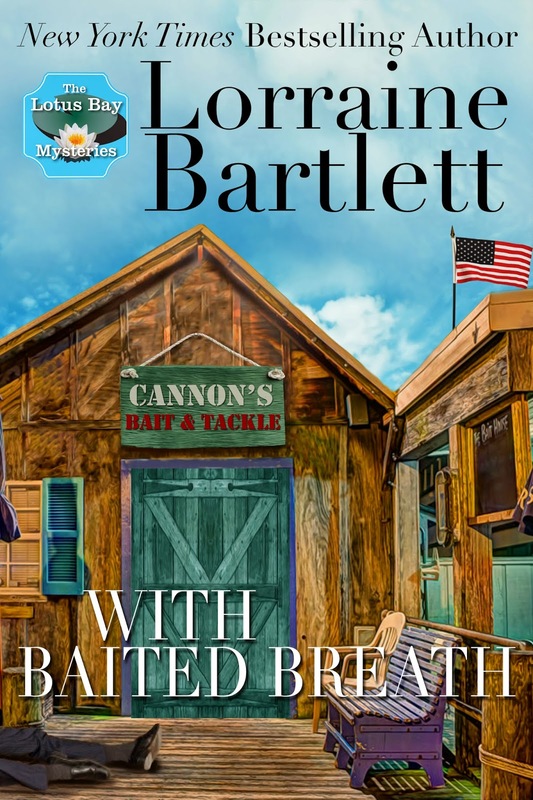 Tori Cannon and her grandfather, Herb, return from her grandmother’s funeral, and it’s with sadness that she learns the bait shop and small motel they ran has fallen on hard times. Jammed into one of the motel’s units is the body of one of Herb’s customers, his mouth filled with spikes. The victim had no enemies, except for the rich woman who wanted to level his eyesore of a home. But he’s also got a daughter who’s resentful her father wasn’t a major force in her life, and friends who were anything but. Tori’s friend, Kathy, arrives to help spruce up the property, and the two of them find themselves mixed up in the petty jealousies and deadly consequences that murder entails. 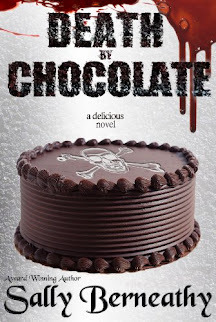 Can they save the bait shop and find a murderer or will they, too, sleep with the fishes?